Ogunquit Real Estate - Wonderful Year- round Vacation Getaway in between two beautiful beaches! Wonderful Year - round Vacation Getaway in between two beautiful beaches! 2 Bedroom and 2 3/4 Bath Condo in the center of all of Ogunquit's atraction.Solid Rental History with plenty of Upgrades and a pool. This is a great two bedroom and two 3/4 baths cottage condo. 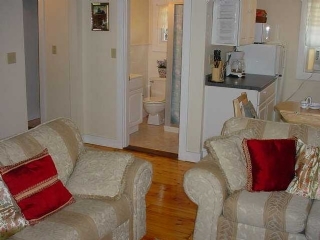 In a fantastic Ogunquit location, half way between Footbridge Beach and Ogunquit Main Beach. 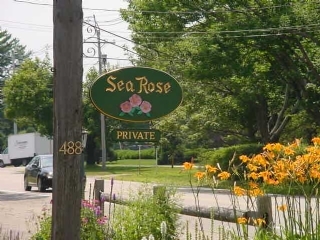 Great restuarants and Ogunquit Trolley just steps away!